Are you looking for some fun games for your active Siberian Husky? These guys can have a lot of energy! Luckily there are some great games you can play that can help release some of his energy, and have fun at the same time. 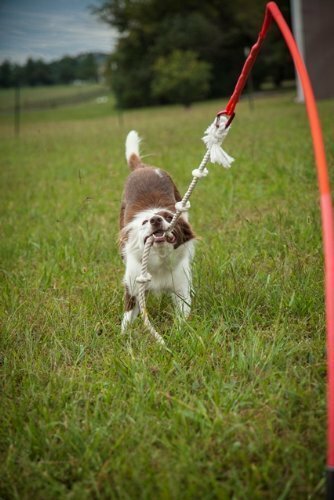 Not to mention, play time usually doubles as training time as well, so your pooch will be learning new skills at the same time. Let’s see how we can get out, have some fun and burn off some energy! 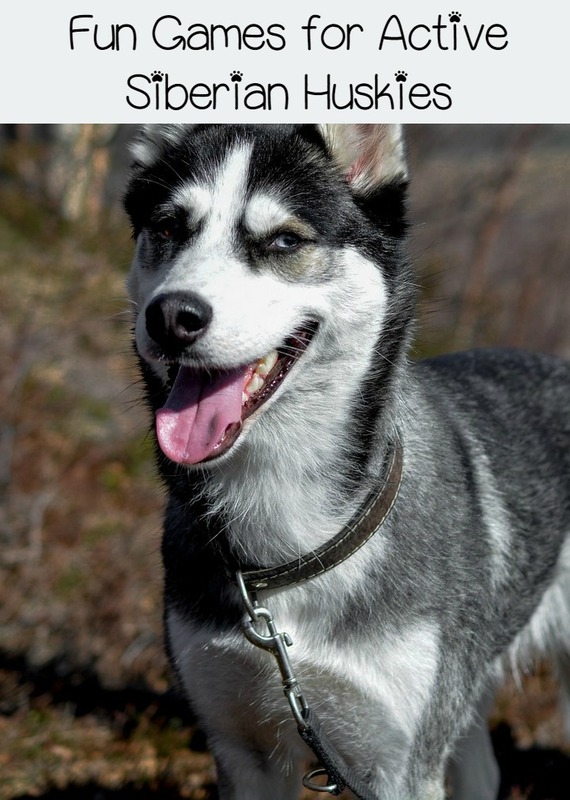 Check out my favorite fun games for your active Siberian Husky! I actually had no idea this is what this game was called! You might also know it as a “tether tug .” You can make some super easy too! You just need a pole (like the handle of a broomstick or something similar) and some rope. Do not use anything that is bungee cord like. Once you attach the tennis ball at the end, you don’t want that thing flinging back and hitting you in the face! You have to set rules with him too, no jumping up at you and only allowed to play when given the command to do so. Playtime is also usually about learning, it’s a two-for-one kind of thing. You know this game, you have probably played this game. It’s one of the easiest fun games to play with your active Siberian Husky (or any dog!). They really love this and always come back for more. You have to have clear rules for this game as well, so he doesn’t get out of hand. Using commands is important. Do not allow him to pick up the tug toy or start to tug until you use your command. Something like ‘take it’ or ‘tug’ will work just fine. Take it outside and you can incorporate a game of fetch as well. 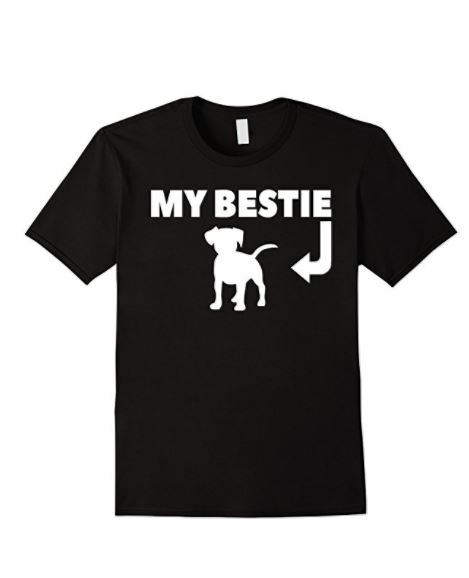 If you’re trying to boost confidence in an abused dog, make sure you let him win a few times! Soccer with your dog? Yes! And it is fun too! I love playing soccer with my dog, she is no Siberian Husky, but she likes to play. It is fun to watch them kick the ball with their feet and nose. Lot’s of running around will release some energy as well. Unless you plan on buying stock in balls, find one that is not easily punctured or deflated. Soccer is no fun with a deflated ball, then you are just kicking around a piece of flat rubber. Unless you plan on redecorating your house, you need to take this one outside, preferably in a large area like a park, or a fenced in yard. Any disc-like object whether it is your typical Frisbee you would play with your kids, or something more made for dogs , it doesn’t really matter. He will work on his jumping and catching skills and you can work on perfecting your toss. I love when I see people playing Frisbee with their dogs in a park. They both look like they are having so much fun! Whatever fun games you play with your active Siberian Husky, he will just enjoy the time and attention given to him. You both will! So whether you take it outside and enjoy the sun and fresh air or are playing inside, you can release some of his energy. 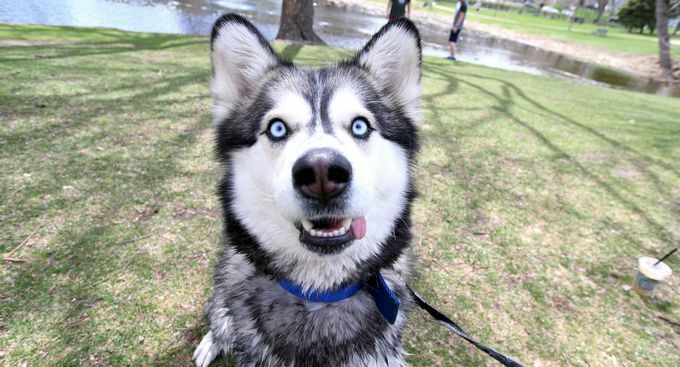 What sort of games have you played with your active Siberian Husky? Share with us! We all like to know new and fun games to play!